Khadr's lawyer is not going to raise concerns about the possibility of his client's re-radicalization under the influence of his closest family members, so it will be up to the government to make that case, if it has such concerns. A German counter-radicalization program called "EXIT" has been studied by the RCMP as an initiative to model in Canada. Its key insight is that it is better for counter-terrorism officers to work through a radicalized individual's family than for the police to deal with him directly. But what happens when it is the family that is the source of radicalization? Omar Khadr's request to have a court lift one of his few remaining bail conditions raises that question, and it puts the Trudeau government's recently unveiled commitment to counter-radicalization to the test. In 2015, when an Alberta court approved Khadr's request for bail pending his appeal of his U.S. war-crimes conviction, the judge imposed significant restrictions on his release. At the then-Conservative government's insistence, the court ordered that Khadr was to wear an electronic ankle monitor, abide by a strict curfew and only have telephone contact with his family in English and under supervision. In May of last year, the court agreed to Khadr's request for unsupervised visits with his mother, Maha Elsamnah, whose husband — Khadr's father — was an Osama bin Laden associate and the highest-ranking Canadian in al-Qaeda. The Trudeau government consented to Khadr's request. They raised no concerns about the possible influence of a woman who once justified raising her children in terrorist training camps by asking "would you like me to raise my child in Canada and by the time he's 12 or 13 he'll be on drugs or having some homosexual relation or this and that?" and answering her own question: "Is it better? For me, no." 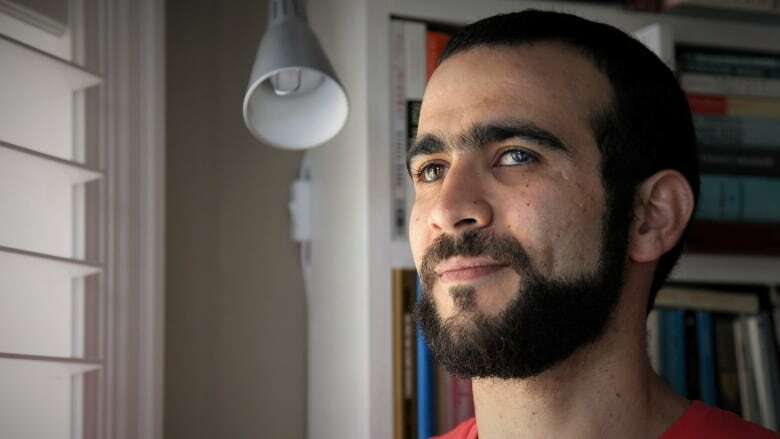 At the time, the court left in place a condition prohibiting Khadr from visiting with his older sister, Zaynab, who was then being detained in Turkey. Zaynab, whom Khadr has described as his "second mother," is the most outspoken member of the Khadr family. Khadr will ask a judge to allow him to have unfettered access to his sister Zaynab. Khadr has described his bond with Zaynab as "very, very close." "There is nothing I can say poorly about my sister," he told a psychiatrist who interviewed him in Guantanamo Bay. "She does what she believes, and she says what she believes. She's very confident in what she believes." This week, Khadr will ask a judge to allow him to have unfettered access to Zaynab. So far, the government has not said whether it will agree to let him re-establish a relationship with this second woman who is both a strong influence in his life and an advocate of terrorism. In the 2016 budget, the Liberal government allocated $35 million to fight radicalization. Earlier this summer, Public Safety Minister Ralph Goodale announced the launch of the Canada Centre for Community Engagement and Prevention of Violence, vowing that Canada would "do as much as humanly possible to prevent radicalization to violence before tragedy strikes." This week, we will learn how that pledge applies to Khadr's request for unsupervised contact with his defiantly radical sister and mother. When Trudeau was asked on the campaign trail whether he supported easing conditions on Khadr's release, he declined to take a firm position, saying only: "I have confidence in our justice system." That evasion might suffice on the hustings, but now that he exercises the full power of the executive, he has to take a side. Our justice system is an adversarial one, and judges make the best decisions when presented with all relevant evidence. 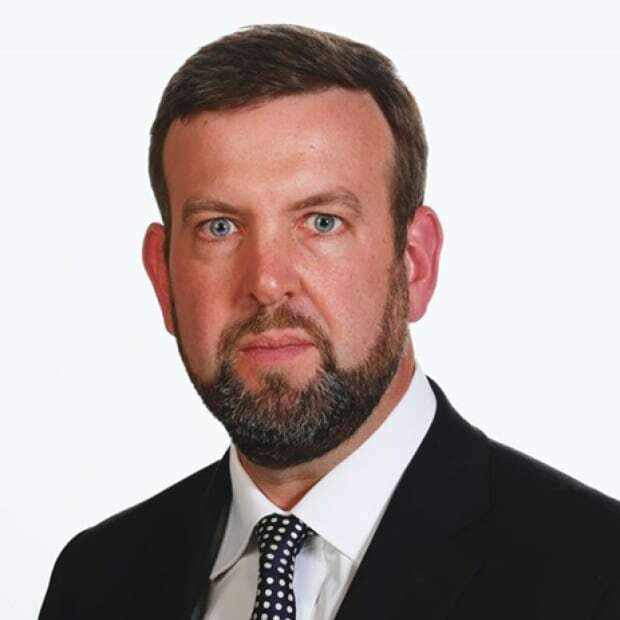 Khadr's lawyer is not going to raise concerns about the possibility of his client's re-radicalization under the influence of his closest family members, so it will be up to the government to make that case, if it has such concerns. Trudeau has a choice to make. We know that families play a pivotal role in the radicalization process. And we know from experience that Khadr's family was the source of his radicalization to violence. There is no evidence that they have changed their views since then. How Trudeau responds to Khadr's request to re-establish ties with the family that got him into trouble in the first place will, therefore, send a strong message about how seriously his government takes its stated commitment to counter-radicalization.